Congrats Josie! Send us an email and we'll get it out to you! 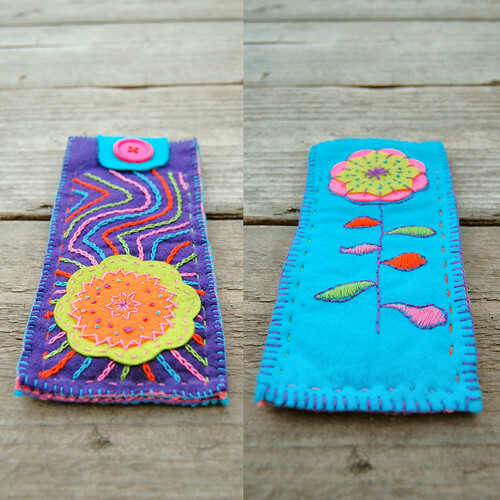 Welcome to Fabric Tuesday #84! It's been a busy weekend for us! (I was trying to think when I have started a post with "It's been slow around here..." Ha!!) I (Megan) spent the weekend cutting and sewing up bonnets and aprons for the youth in our church, not so exciting but fun for them! And I will not be sharing the finishes...such cheap fabric I can hardly stand it but alas there's a budget. And Heather has been working herself like crazy!!! 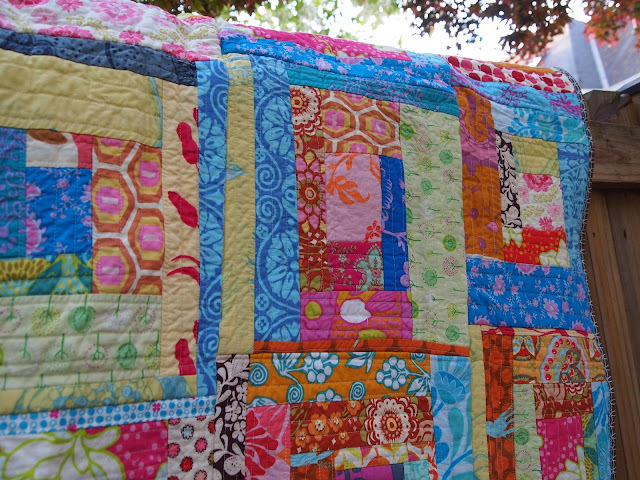 She was one busy woman, finished 2 quilts in 72 hours?!? She was making a deadline and she did it! However it was many tears, curse words and threats later :) But two new patterns out of it (YAY) and a new pattern cover (YAY) and much more work. More on that another day! What have you McCrafterson's been up to? I sent you an e-mail! Thanks for a great giveaway!! 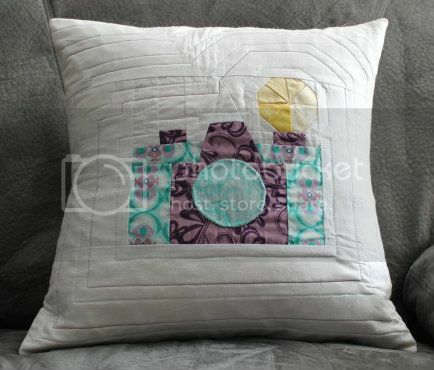 I am an avid follower of Quilt Story! I love your stuff! Hi Girls: I'm Connie at http://hotflashncraftn.blogspot.com/, your new GF friend. I would love it if you stop by and be mine, too. I linked up the pin board, though I didn't sew it, it's made with fabric, check it out if you have the time. I'm posting you link under the project, and you button on my linky party page. Oh my gosh!! 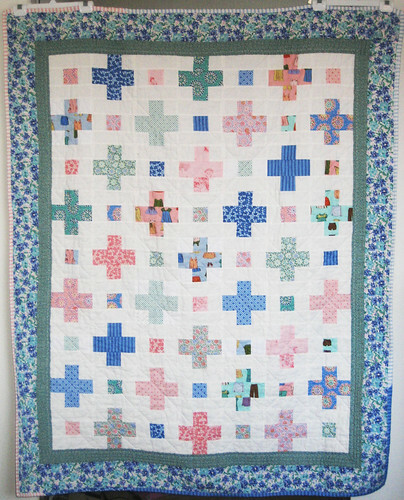 Thanks so much for featuring my quilt (Positively Perfect!) I'm glad you enjoyed it! !